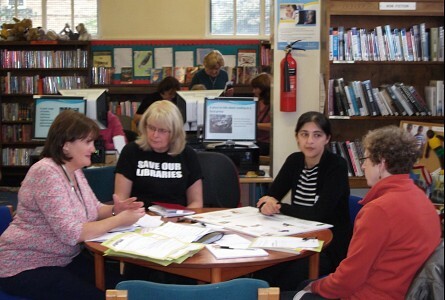 We are a group founded in 2013 with the aim of promoting the use of Honley library by the community. Hence we need to use all means to inform Honley people of what the library offers and to involve them in the library and our group. We hope you will find this a user-friendly website that helps us to put our aims into practice. Please let us know what you think. 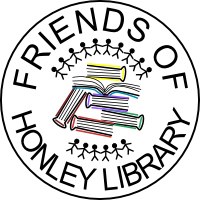 'The Friends of Honley Library' exist to enhance the service provided by the Library, working in conjunction with Library Services, for the benefit of the Honley community.